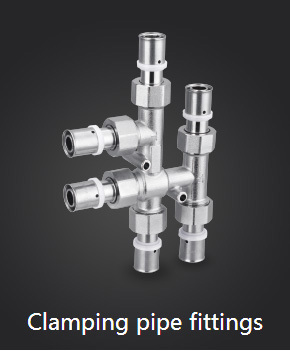 Excellent innovation and inherent consciousness have contributed to excellent design. 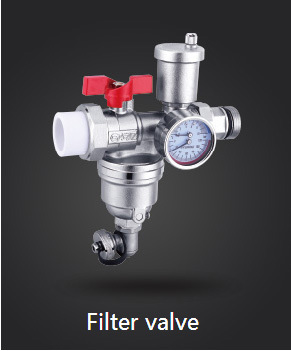 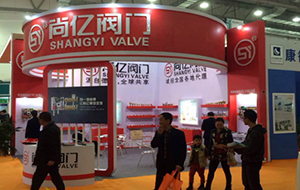 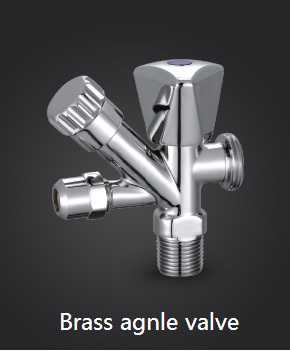 Shangyi Valve Company was founded in 1998 and is located in the "Jade Ring" which is known as the capital of valves in China. 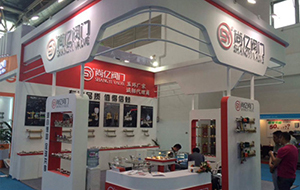 Products are mainly sold to the United States, Germany, Italy, Spain, Russia, France, Brazil. 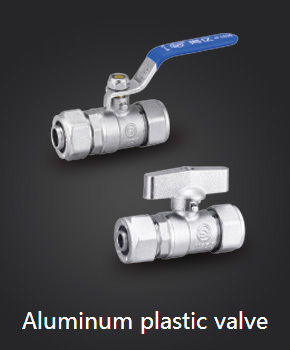 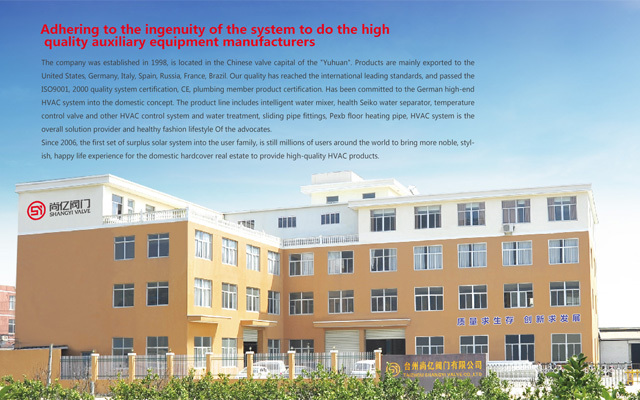 Our quality has reached excellent standards, and passed the certification of ISO 9001, 2000 quality system, CE, plumbing member products. 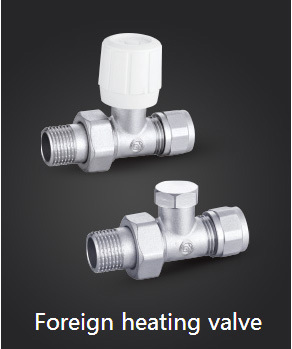 Has been committed to Germany's high-end HVAC system concept into the domestic. 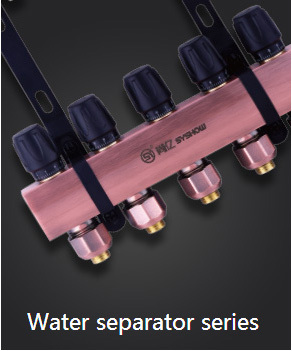 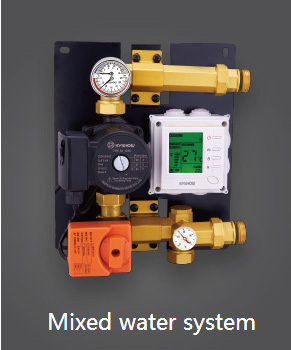 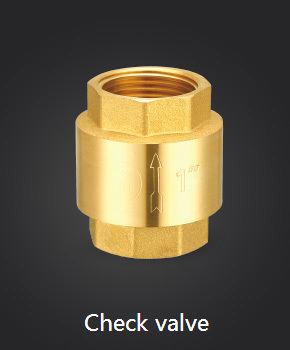 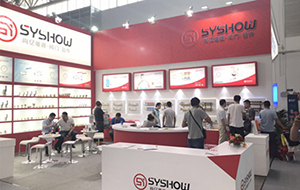 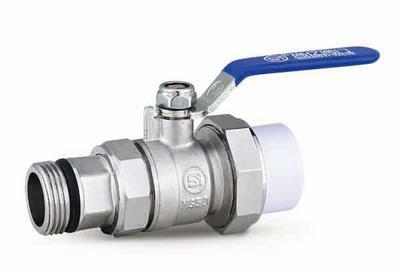 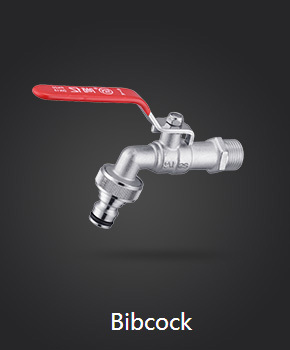 The product line includes intelligent water mixer, healthy Seiko water divider, temperature control valve and other HVAC control systems, water treatment, sliding pipe fittings, Pexb floor heating pipe. 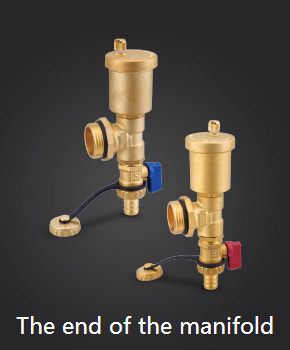 It is the overall solution provider of HVAC system and the advocate of healthy and fashionable lifestyle.